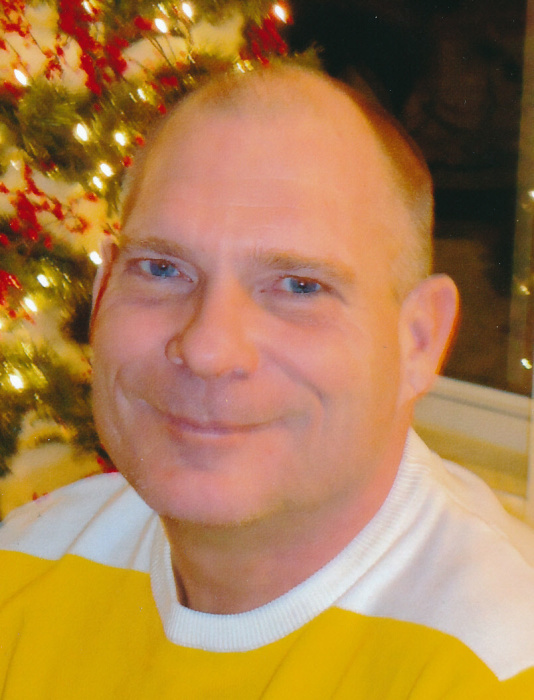 Steven A. Gnidovec, 57, of Sandusky, passed away peacefully early Sunday evening, February 3, 2019, in the Stein Hospice Care Center, Sandusky, after a brief illness. Born on November 19, 1961, in Joliet, Illinois, the son of Eugene Anton and the late Anna Marie (Adams) Gnidovec, Sr.. Steve was a 1979 graduate of Huron High School. He has been working for Imagine Bakery, in Sandusky. Steve was a veteran having served honorably in the U.S. Navy. Over the years, he has enjoyed going out fishing, rooting for the Chicago Cubs and the Chicago Bears and spending time with his family and his friends. Steve is survived by his father, Gene A. Gnidovec of Sandusky; his 3 brothers, Jeff (Angie) Gnidovec of Sandusky, Geno (Kimberly) Gnidovec of Wakeman and Mike (Liz) Gnidovec of Cleveland; niece, Beth (Tyler) Morehart of Perrysburg; nephew, Matthew Gnidovec of Cleveland; niece, Kimberly Gnidovec of Huron; niece, Jillian Gnidovec of Wakeman; special niece, Ainsley (Scott) Rutkowski of Fremont; great nieces, Alaina and Ella; great nephews, Hudson, Kyler and Garrett; his close friends, Pam Swanigan and Sharon Pasley. He was preceded in death by his mother, Anna Marie "Annie" Gnidovec on August 7, 2017. It was his wishes to be cremated. The family will receive friends Friday morning, February 15, 2019, from 9:30 am until time of the Mass of Christian Burial at 10 am at Sts. Peter and Paul Catholic Church, in Sandusky. Inurnment will be held at the Calvary Cemetery Columbarium, in Sandusky. Military honors will be conducted by the American Legion Post #83 Color Guard. The family suggests that memorial contributions may be made in his memory to Stein Hospice Service, Inc., 1200 Sycamore Line, Sandusky, OH 44870. Your memories and words of comfort may be shared with Steve's family at davidfkoch.com.